East facing unit in rarely available Library Tower with full walls and designer paint. 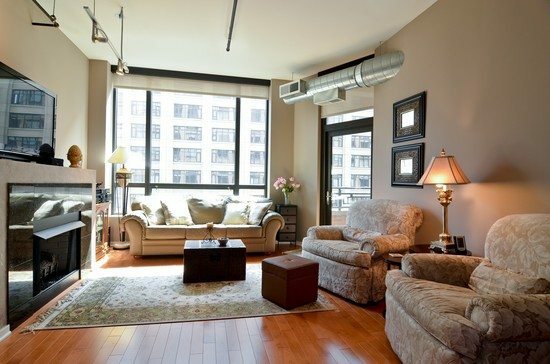 Enjoy your coffee on your private balcony overlooking the State Street action. 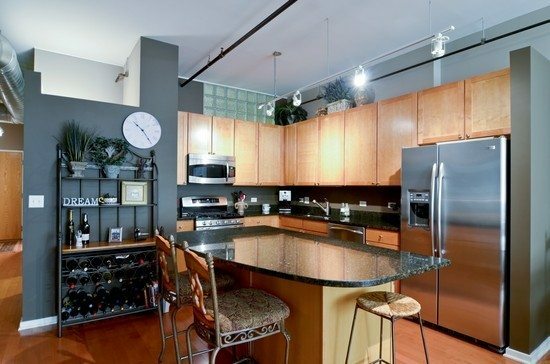 Hardwood floors, upgraded ceiling lighting fixtures, granite countertops, and GE Profile Stainless Steel Appliances. Garage parking included in the price. 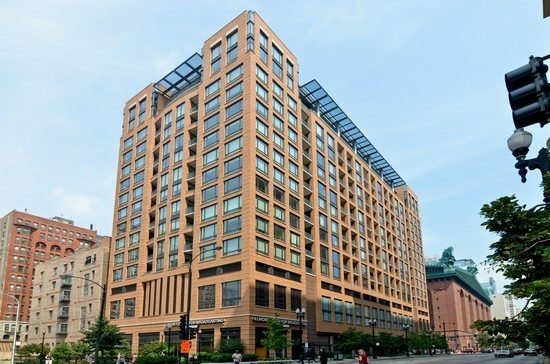 Full amenity building includes a 24 hour doorman, roof deck, fitness center, theater room, and a business center. Walker’s paradise! The super bright living/dining room features hardwood floors and a fireplace. The large east facing windows are great for sunlight, with custom window treatments. The upgraded kitchen includes granite counters, stainless GE Profile appliances, a breakfast bar, track lighting and hardwood floors. The great east facing, ceiling to floor windows have custom window treatments. New carpet, a ceiling fan and a large walk in closet. 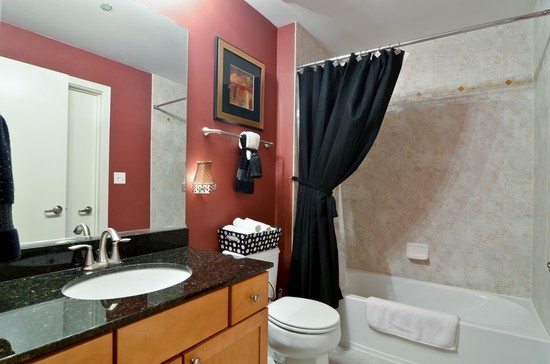 The great master bathroom features neutral colors with granite counters, double sinks and a jetted tub. 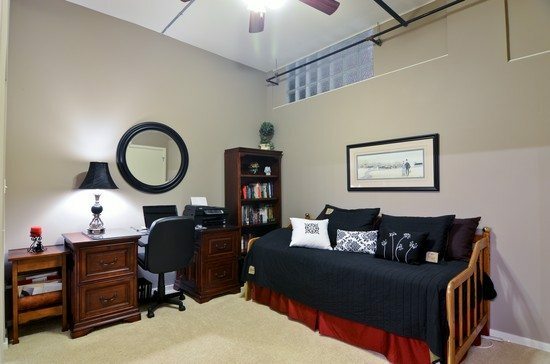 The second bedroom features new carpet, a ceiling fan, and full finished walls for added privacy. 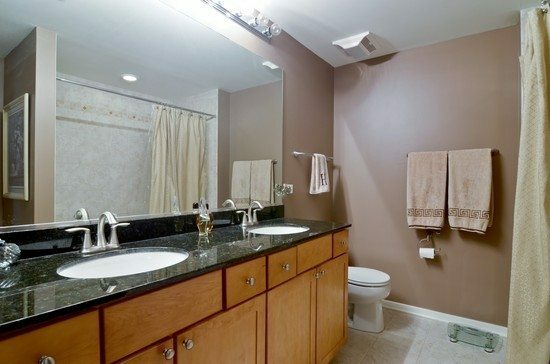 This beautiful full bathroom features neutral tile, granite countertops and upgraded fixtures. 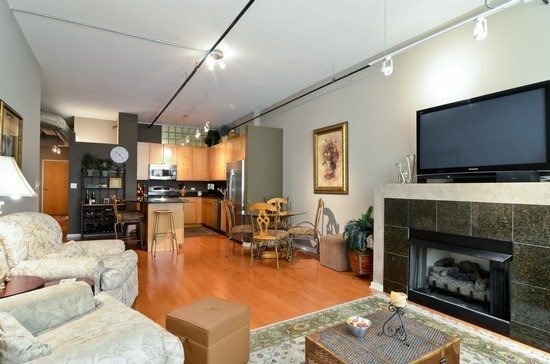 Please contact Gary Lucido at 312 738 0232 for a showing. Click here to see our our other Chicago Area Homes for Sale.